Looking for country living? 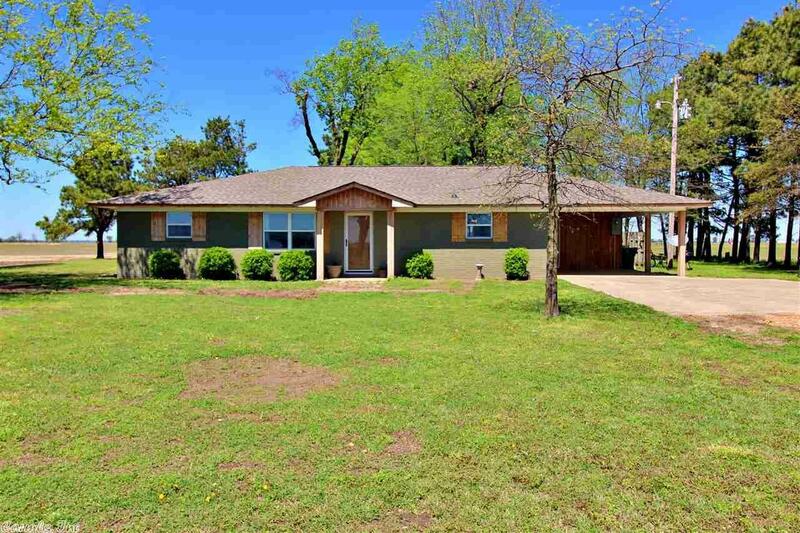 This completely remodeled country farm home sits on .85 of an acre and includes 16' x 32' inground pool. The following items are less than 3 years old: custom kitchen cabinets, flooring, lighting, wiring, HVAC, roof, windows, doors, stove, dishwasher, microwave, pool pump, and pool liner. The open floor plan with ship lap ceilings will make you feel right at home. All brick trimmed in cedar exterior sets this picture perfect home apart from the rest.